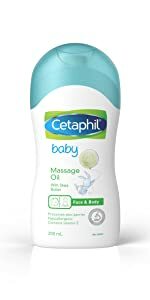 Amazon's Choice for "cetaphil baby moisturizing lotion"
Sold by NumBrave (4.0 out of 5 | 198 ratings) and Fulfilled by Amazon. Gift-wrap available. Sold by NumBrave and ships from Amazon Fulfillment. Sold by theskinstore and ships from Amazon Fulfillment. 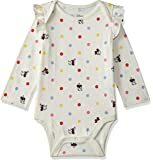 Sold by TINY TOES® and ships from Amazon Fulfillment. Cetaphil Baby Daily Lotion contains Natural Emollients such as Shea butter and Glycerin to moisturise and protect your baby's delicate skin. 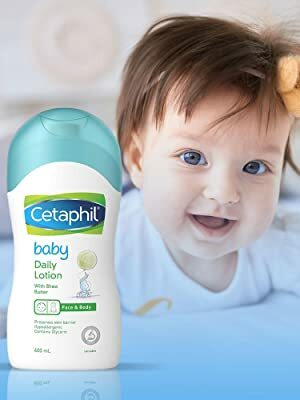 Cetaphil Baby Daily lotion is free from PAMAS (No Paraben, No Animal Origin ingredients, No Mineral Oil, No Alcohol, No Soap), Hypo-allergenic, pH balanced and is gentle enough for newborn's and baby's skin. Cetaphil Baby is the global skin-care expert with range of products designed for delicate baby’s skin which can be used safely right from day one of birth. 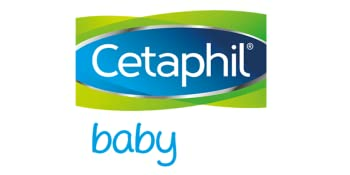 Cetaphil Baby is a trusted brand among Doctors and by mothers across the world. 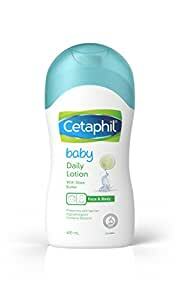 Cetaphil baby daily lotion contains natural emollients such as sunflower seed oil, soybean oil and a blend of shea butter and glycerin to moisturize and protect your baby's delicate skin. This mineral oil free and hypoallergenic formula hydrates, softens and nourishes. * As per Clinical Trial No. RD.06.SPR.106110 by Stephens and Associate USA, 2015. Shea btter is an excellent natural moisturizer and skin conditioner. Glycerin helps in maintaining skin hydration, thereby locking in moisture of the skin. 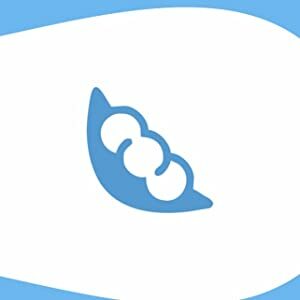 Soybean oil soothes and moisturizes skin naturally. The naturally nourishing, non-greasy formula absorbs quickly to help moisturize and keep baby`s skin hydrated for up to 24 hours. It thus helps soften skin and improve its texture. The gentle formula helps re-hydrate skin and prevent moisture loss, thus helping skin maintain its natural protective barrier and tolerance to irritation. The hypoallergenic formula is allergy tested to be safe on baby`s skin and pH balanced to be gentle enough for daily use even on a new-born’s delicate skin. 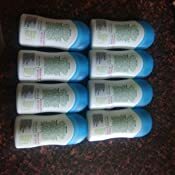 It is non-irritating and non-sensitizing lotion. The moisturizer gently soothes and softens, leaving skin nourished and protected Triple blend of sunflower seed oil, soybean oil and shea butter helps to keep the natural moisture and protects delicate baby skin Helps in gentle cleansing providing the hydration and moisturization for the healthy development of baby’s delicate scalp Safe and gentle wash lathers up to wash away impurities while soothing skin. And it’s tear-free! I have finished 1 bottle (400 ml) and iust say it's really amazing. A little goes a long way! 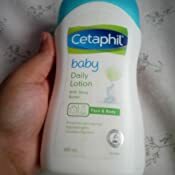 Before this I used to apply aveeno and it was not bad but Cetaphil lotion is way better than the previous one. It's Fragrance is very mild and it has a runny consistency which allows to spread it out quickly. I apply this to my 1 year old baby and whole day I don't need to reapply it. Just try this once and you won't regret. 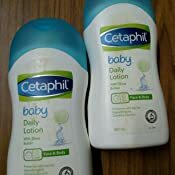 My 3 year old kid developed rashes and doc recommended Cetaphil. I bought both moisturizer and body wash and so far I found it to be very gentle and good. I too use the body lotion and it leaves my skin soft and supple. Received the product WITHOUT the seal. 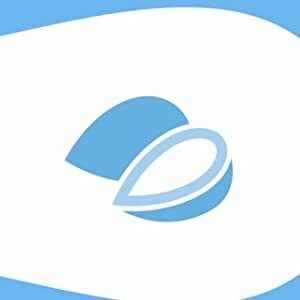 Without the SEAL on the cap can't guarantee the authenticity of the product. Generally, this product comes with seal on the cap. Thanks. Was recommended by our doctor for the baby. And it leaves her skin soft and smooth. This product is not at all good.. I tried applying in my baby s skin but it turned that it was harsh on her my daughter's skin became more dry . Total waste of money. 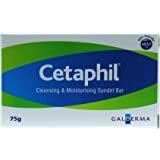 Cetaphil by galderma is something that does wonders. Not a great body lotion. 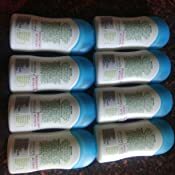 I got it for my daughter, the lotion is a bit thick, it works well, keeps the body moisturised and soft (ofcourse babies are soft anyway). What I am not happy about is the big bottle's packaging. It is not convenient to use, it doesn't have a pump, you have to squeeze to get the lotion out and the nozzle is too big, which makes it really inconvenient. I think it is best to go for a smaller bottle than the 400ml one. My 4 month old baby had some dry patches over her limbs and her Paediatrician prescribed this lotion.Applied for 2 days and 80% of the rash is already gone. 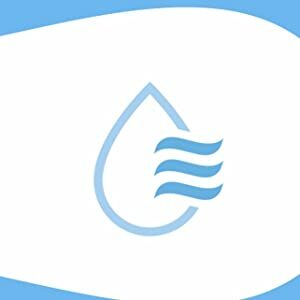 It helped me and I would highly recommend the product. Ridiculous . I paid 635 for physician's sample ( which is generally given for free & which should not be sold) !! Very disappointed.